Dicko gives a quick run down of how to use and maintain your bait pump. This Wildfish Chest Wader is built from a tough Nylon/PVC construction. Taped and heat-treated seams ensure a smooth and 100% waterproof finish. Adjustable, quick release clips allow you to tailor the fit of the waders while still ensuring enough space for additional clothing and unrestricted movement. It also has a handy chest pocket. The integrated boot design with cleated sole provides additional grip against slippery surfaces making the waders ideal for all surfaces. Wildfish Waders come in 7 sizes which are measured by boot size, for example a size 10 Wader refers to size 10 shoe size. With a big smile on your face while chasing that fish. It’s all at arms reach at the waters edge. No more wasting time going back to your car to get something. BUILT BY BLOKES has designed the perfect fishing station. 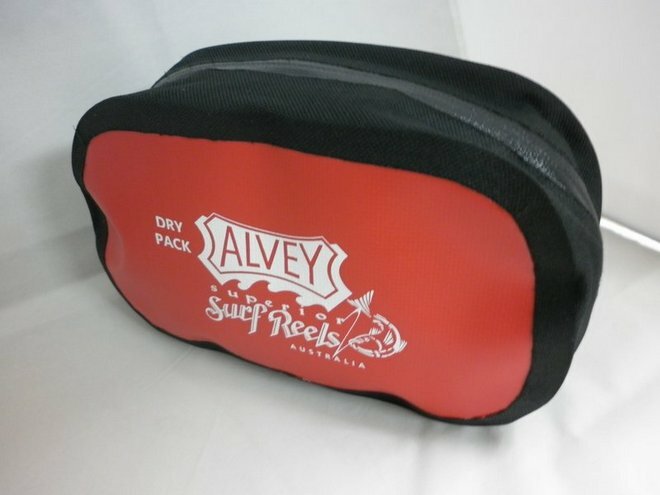 Perfect for dad and the kids or the serious angler. From estuary to surf, RODGOD does it all. Made from light weight, strong and long lasting material. RODGOD can safely carry all your equipment with one hand. It’s superior anchorage will allow you to fish with confidence knowing that it can handle the big stuff. RODGOD is purpose built to facilitate everything you need secured, up off the sand and out of the water. 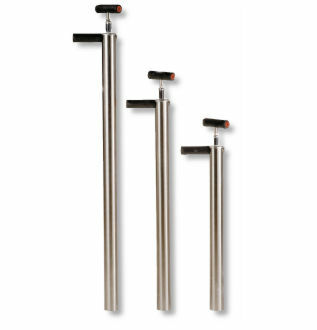 RODGOD has 3 specifically placed rod holders to allow up to 3 rods of any size to be used at once. A solid hook allows for accessories like cast net or bucket. Use this for live bait or the ones you catch. RODGOD allows both hands free to rig your gear. There is a drink holder and bottle opener too. Keep your bait out of the sun and sand with the removable and washable bait bucket. The lid doubles as a cutting surface. 2 knife holders to take any shape or size. Also featuring reflective stickers and fish rule for night time. When you are done, simply lift from the handle with one hand and walk away. DESIGNED BY KEEN ANGLERS, THE RANGE OF BULL BAR ROD HOLDERS INCLUDES STATIC AND ADJUSTABLE HOLDERS TO ENSURE YOUR RODS TRAVEL TO AND FROM THE WATER IN COMPLETE SAFETY. Aluminium to suit 2" Bull Bar.